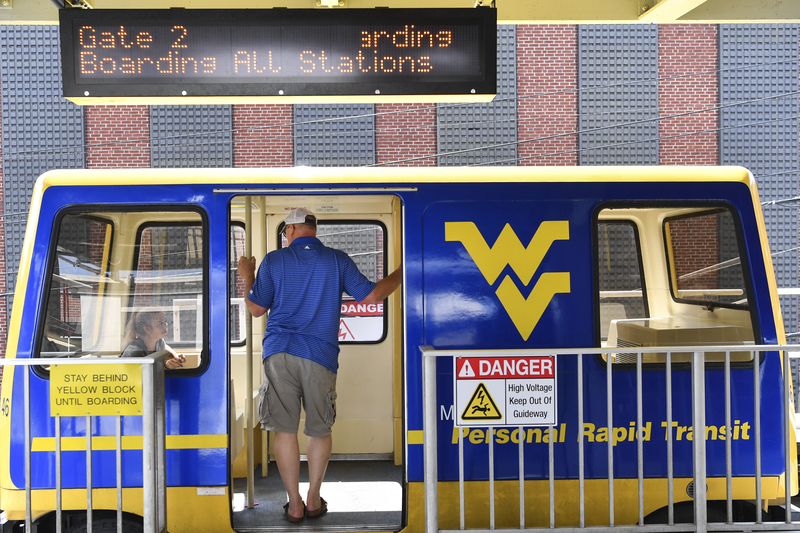 The West Virginia University Personal Rapid Transit system resumed operations today (Aug. 9), in time for Welcome Week activities. 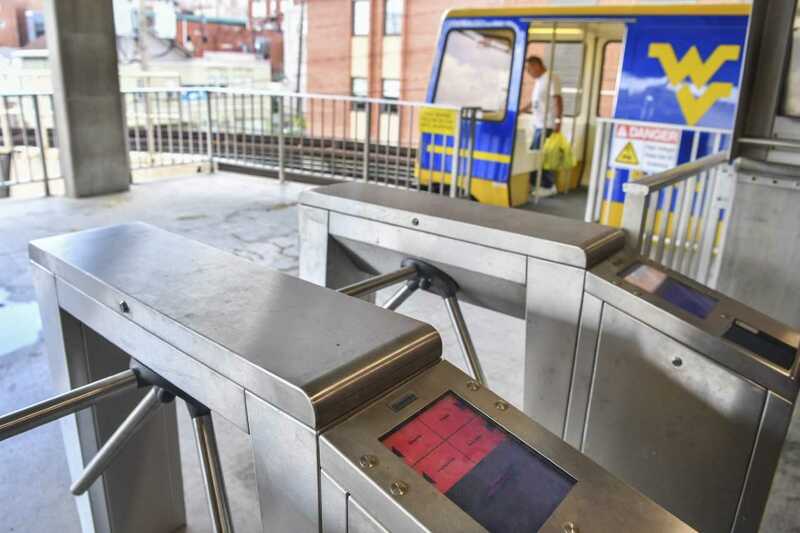 The PRT came back online for passengers as part of the second phase of a multi-year modernization plan which is designed to upgrade and replace all electronics and train control systems - in essence, everything except the tracks and cars. 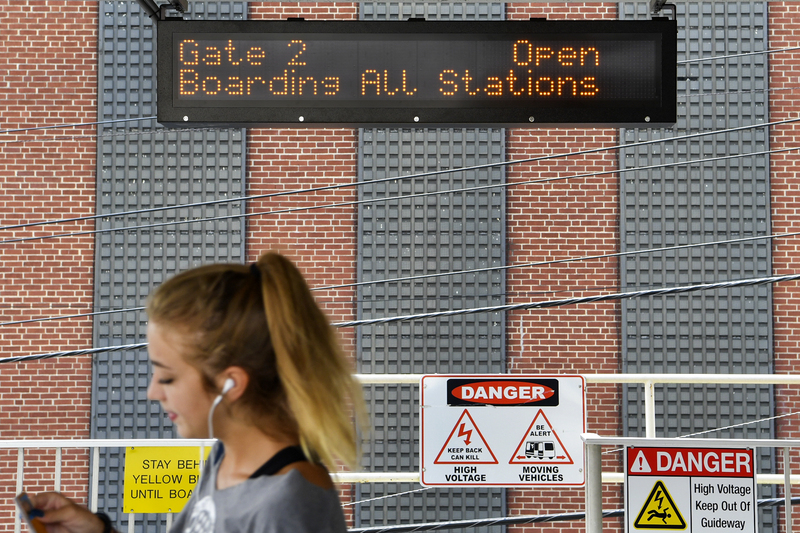 Passengers will also notice changes at the PRT station platforms such as new digital signs and entry gates. 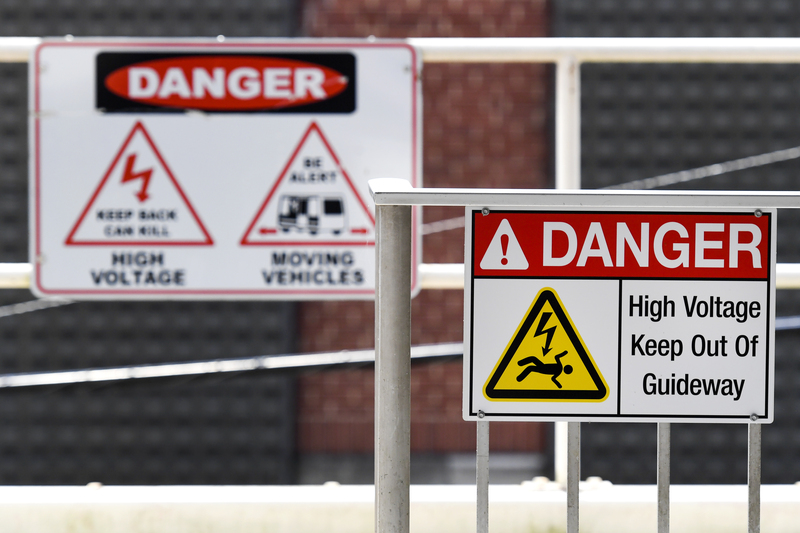 Additional safety signs have also been installed. 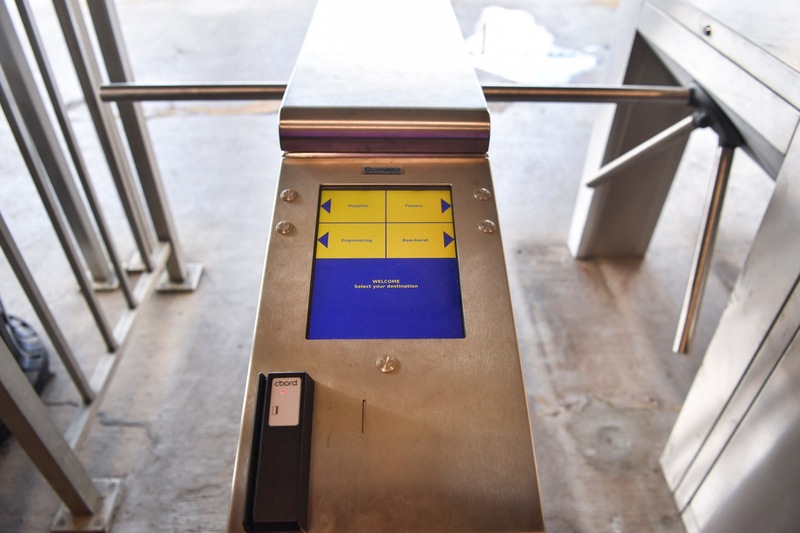 “The most common problems we see are related to passenger interaction,” Solomon said. He reminded passengers to avoid attempts to overload a car, hold doors open, or kick the doors or windows. Also, they should be sure all items are clear of the doorway after entering a PRT car. Solomon noted cameras are located throughout the PRT system in order to monitor any issues or problems that arise. The PRT will operate on a modified schedule during Welcome Week and will resume a normal schedule Wednesday, Aug. 15, the first day of classes. Hours will be 6:30 a.m. to 10:15 p.m., Monday through Friday, 9:30 a.m. to 5 p.m. on Saturday and closed on Sunday. Buses and campus shuttles are also available. Additionally, the University has partnered again with Mountain Line Transit Authority to provide service to the campus community. For more details on routes and schedules, visit http://www.busride.org/.